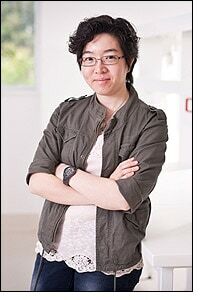 Yuen Yee Cheng joined ADRI as a Research Fellow in March 2010. She completed her PhD at the Chinese University of Hong Kong where she starts her research in epigenetic alterations in gastric cancer. She then undertook two years of Postdoctoral training at the University of Hong Kong. Epigenetic gene regulation has been the major focus of Dr Cheng’s research efforts her research in epigenetic alterations in cancer has been published in prestigious international journals. At ADRI, Dr Cheng continues her epigenetic study as well as focusing on microRNA profiling of malignant mesothelioma.